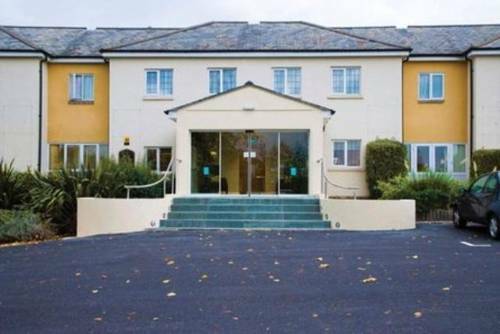 Close to junction 12 of the M4 motorway, Flexistay Reading West Aparthotel is a 20-minute drive from both Reading and Newbury. 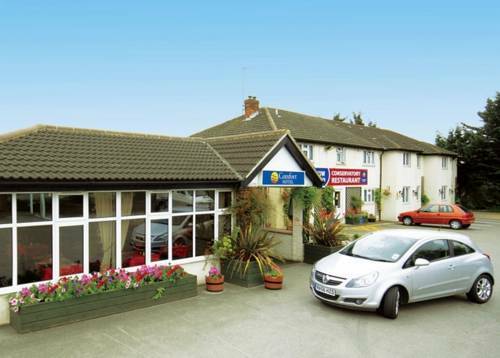 It offers en suite rooms, free parking and a restaurant. 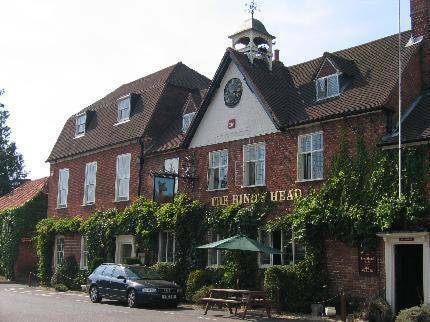 Free Wi-Fi is available in public areas of the hotel. 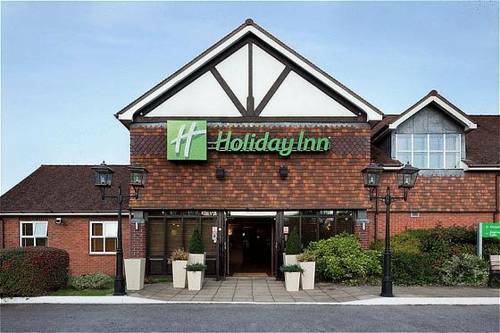 Located in Reading, Holiday Inn Reading West features a garden with a terrace, an à-la-carte restaurant and a bar, and a fitness centre. 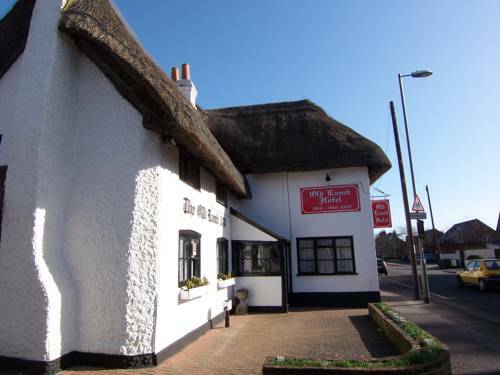 The Elephant Hotel is situated in the charming village of Pangbourne, beside the River Thames. 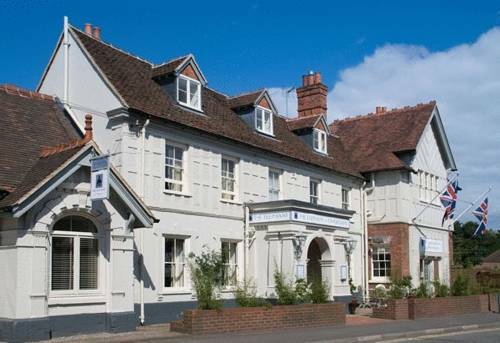 Minutes from the M4, it is convenient for Reading, Newbury and Oxford. 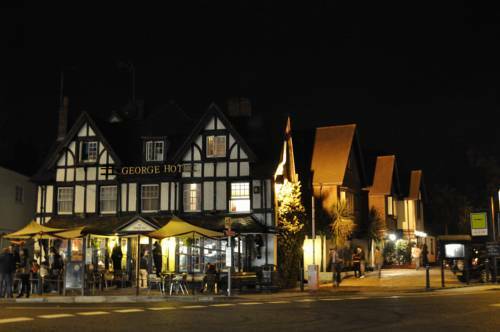 In picturesque Pangbourne, just metres from the scenic River Thames, The George Hotel features a traditional bar with Wi-Fi access. 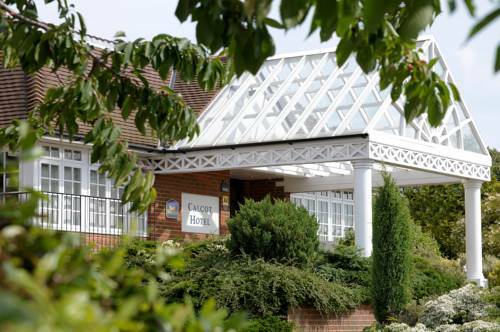 Reading centre is a 10-minute train ride away. 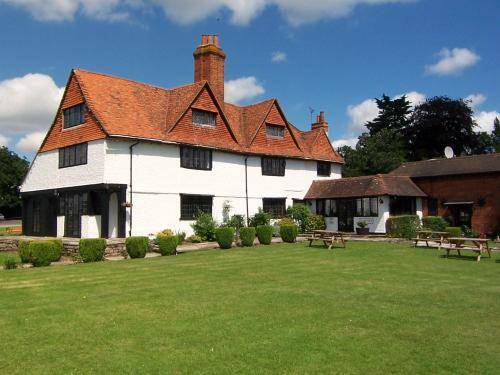 Situated in the village of Aldermaston near Reading, this beautiful red brick building dates back to the 1650s. 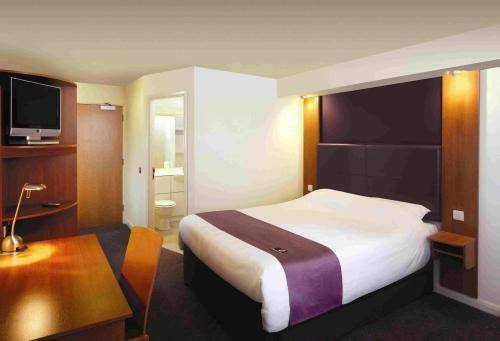 The rooms retain many of the building’s historic original features, with the added benefits of modern comforts.